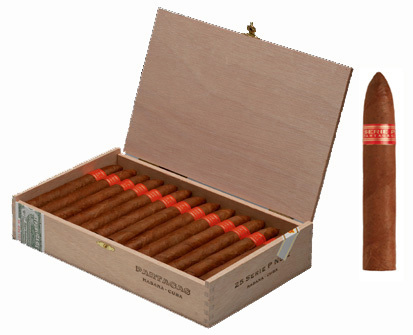 THE PARTAGAS BRAND ORIGINATES FROM THE IMMIGRANT SPANIARD - DON JAIME PARTAGAS RAVELO. 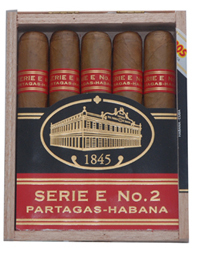 HE BUILT THE PARTAGAS FACTORY WHICH IS THE OLDEST CIGAR FACTORY STILL IN EXISTANCE IN CUBA TO THIS DAY. 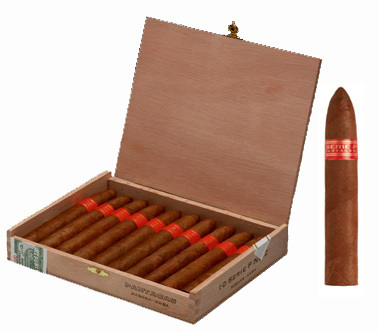 HE DIED AS A RESULT OF A SHOOTING INCIDENT IN 1868. 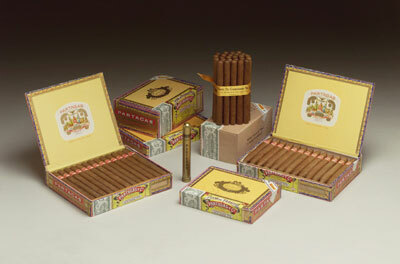 ORIGINALLY THE CIGARS WERE VERY STRONG TO THE TASTE BUT PERHAPS LESS SO TODAY.. 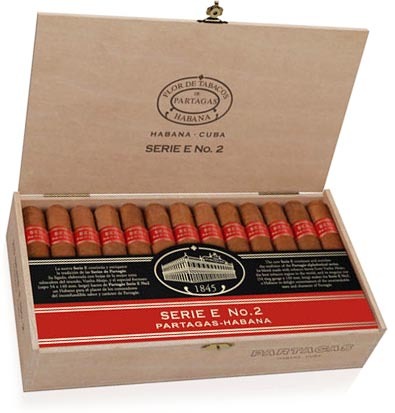 The Partagas Serie E No 2 is now available. 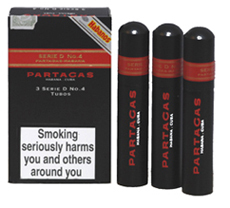 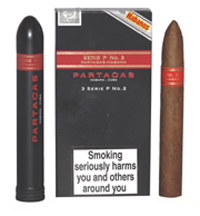 These cigars are the widest gauge cigars within the Partagas range.